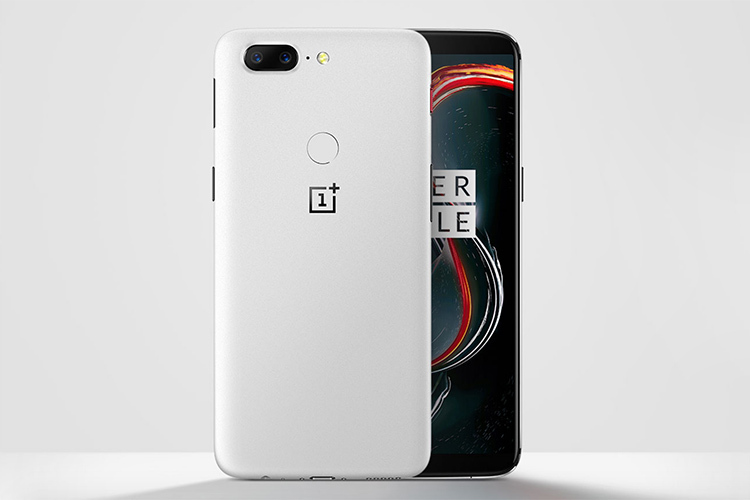 OnePlus is best known for producing smartphones that combine the best hardware with a near-stock Android experience, all packed together in beautiful bodies. The company recently launched the OnePlus 5T which became the brand’s fastest- and best-selling product after its launch in November. OnePlus later unveiled a Lava Red Edition, a Star Wars Edition, and finally, the signature Sandstone White variant of the 5T. But soon we will have an OnePlus 6 to rave about. In a recent discussion with CNET, OnePlus CEO Pete Lau spilled a few beans on their next flagship killer, the OnePlus 6. According to Lau, the next OnePlus device is expected to come late in the second quarter, in line with the OnePlus 5’s arrival last year in June. 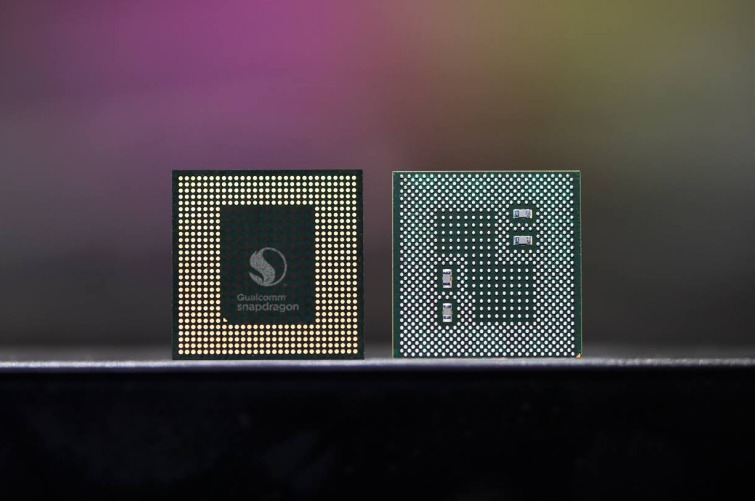 While Lau refused to comment on the exact specifications of the device, including the actual name, he did reveal that it would definitely be running on Qualcomm’s Snapdragon 845. While he refused to comment on the exact specifications of the device, he did reveal that it would definitely be running on Qualcomm’s Snapdragon 845. OnePlus may be the darling of Android enthusiasts and developers in the USA, it is a fairly small brand in that market. A lot of the blame for this goes to the fact that OnePlus, like many other foreign smartphone manufacturers, only sells their handsets via Amazon and other online retailers. According to analysts, roughly 85 to 90 percent of the US citizens prefer to buy their devices through their carrier. This, in turn, creates a gap in the market for brands like OnePlus and Huawei. So OnePlus is addressing that by tying up with US carriers this year. Another thing that has recently been trending in the mobile world is the implementation of artificial intelligence. Huawei included an NPU on both the Mate 10 and Mate 10 Pro, and later included in the budget-friendly Honor View 10 as well. Apple has also implemented artificial intelligence in their recently developed A11 bionic chip that powers the iPhone X. To this, Lau’s response was that the term AI has simply become a buzzword. Whether OnePlus actually implements it in their upcoming device still remains to be seen, though Lau has maintained his silence on the same. Lastly, the man was also questioned about the company’s recent strategy of releasing two flagship devices in the same year. Lau said that he wasn’t 100 percent sure whether OnePlus would release a second phone in 2018.